Discussion in 'Cardiff Times' started by Emily [GIF], Jan 8, 2019. 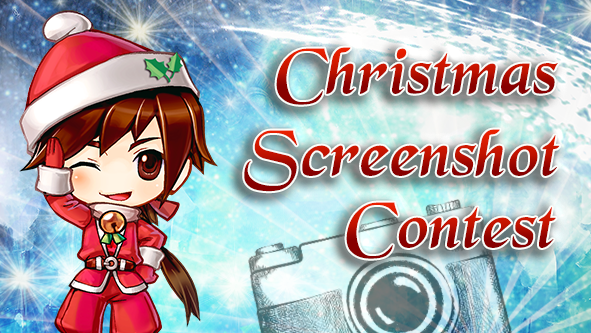 We present to you the winners of our Christmas Screenshot Contest! Such nice submissions and you made the pictures so christmassy with those lovely decorations! The winners have been contacted directly to receive their prize.